Is there a particular topic that you’d like to see covered on the Better Health While Aging website or podcast? To share a story, or to send us a suggestion, a comment, or feedback, please use the form below. You should hear back from us within three business days. 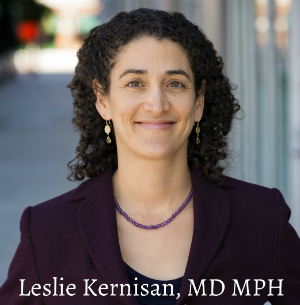 Please note: Dr. Kernisan is not able to answer health questions by email. If you have a question or concern, you should instead post it as a comment on a relevant article on our website. (You can list your name as “Anonymous” if you prefer.) Dr. Kernisan will then do her best to reply and provide an answer that can be informative to you and to the general public. Please also note that we do not accept guest posts.